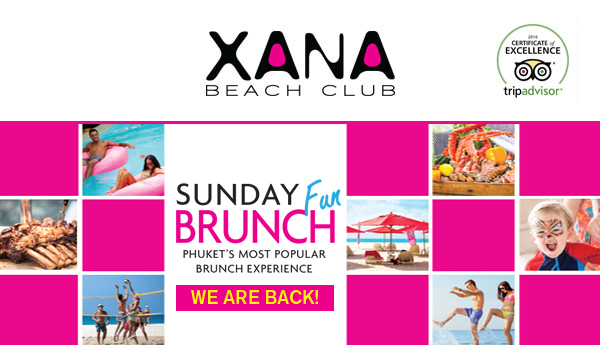 We're launching XANA's Sunday Fun Brunch on the Beach this Sunday, 16th October, the weekly brunch features a premium-quality buffet with the largest number of live stations in Phuket overlooking the stunning Bangtao Bay. With the pool and beach just a few steps away, XANA is the perfect location for a marvellous and chill Sunday afternoon. I'm sure you'll love! There will be fun beach entertainment set up for you, and DJ Wii's chill-out set will provide the perfect background for an incredible day by the beach. We've also prepared an exciting program for your kids at XANA and at our on-site 5 star resort's Tree House Kids Club. The feast starts at 12.00 and lasts until 15.30! We would like to invite you to enjoy our XANA's Sunday Fun Brunch by the Beach this Sunday October 16th. See you this Sunday to experience the best Sunday brunch on the island! Reservations are highly recommended. For more information or table enquiries, visit www.xanabeachclub.com, info@XANAbeachclub.com or call 076 358 500 Ext. XANA Beach Club. 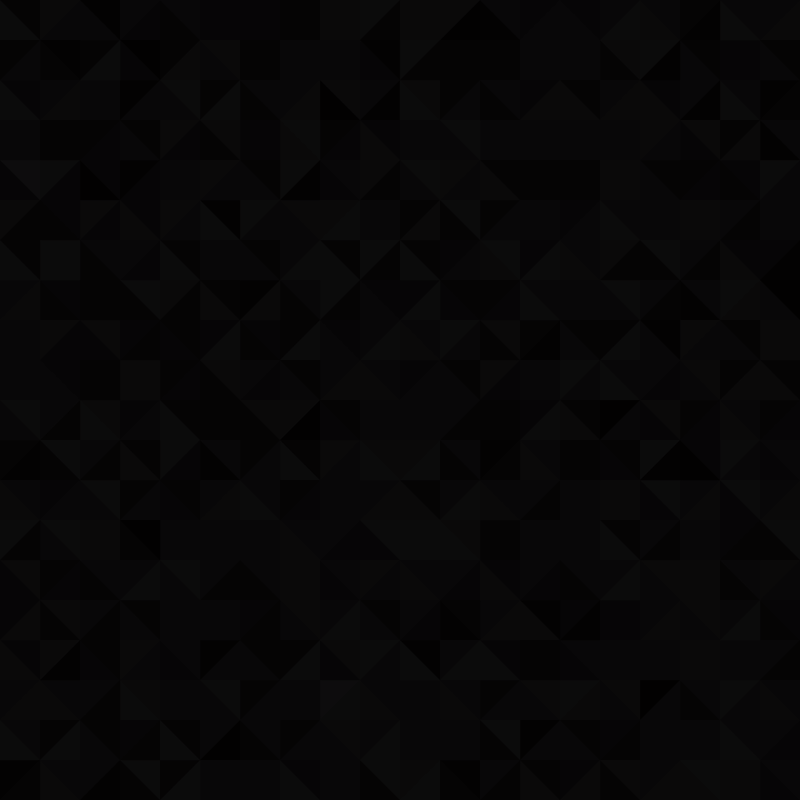 You are receiving this message as you have previously expressed an interest in receiving information from XANA Beach Club.